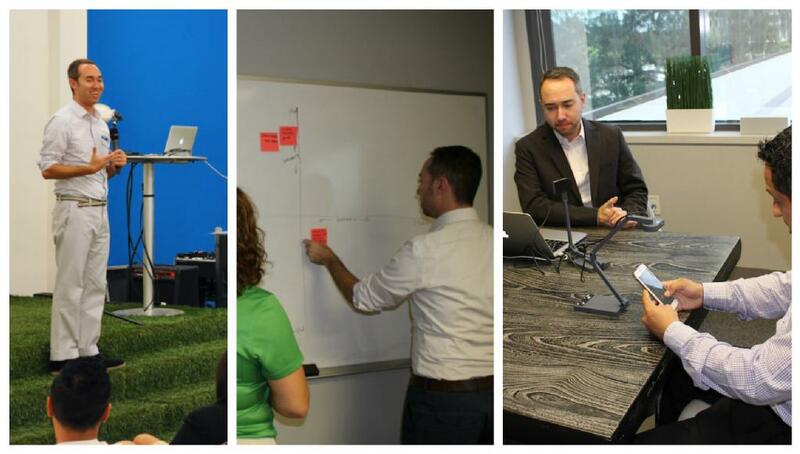 Andrew is a user experience leader who has a passion for combining research and design. 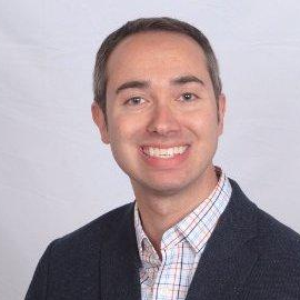 Andrew has over 15 years of experience as a UX Researcher and Designer working with companies such as Bose, eBay, Fossil, Facebook, Citibank, New York Times and Southwest. He is a frequent speaker at international events on user-centered design. 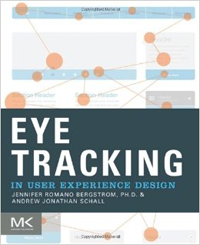 Andrew is co-author of the book Eye Tracking in UX Design. 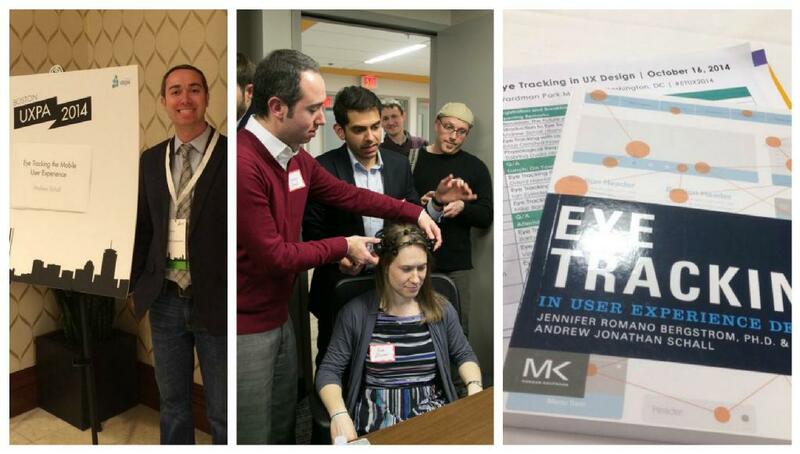 "Andrew has been a tremendous resource for learning about UX / Design. He was a valuable resource for the coursework and available to offer career advice. He has a real dedication to this work and has been really helpful." "Gave great feedback and very useful resources. Pleasure to talk to. Very helpful!" "Andrew is not just a Mentor. He is very easy to work with,giving examples And is one of the best guys in the Design world Design Lab has picked and matched for this course. Thanks again guys..you all Rock!!!" "Andrew has been terrific. He is very encouraging and engaging. I can tell he cares about the success of his students as he repeatedly went into overtime on our skype conversations. I think any future 101 students would be lucky to have Andrew for a mentor, as I have been."